The Marttiini Drop Point Knife offers a versatile and robust blade for tough cutting tasks. 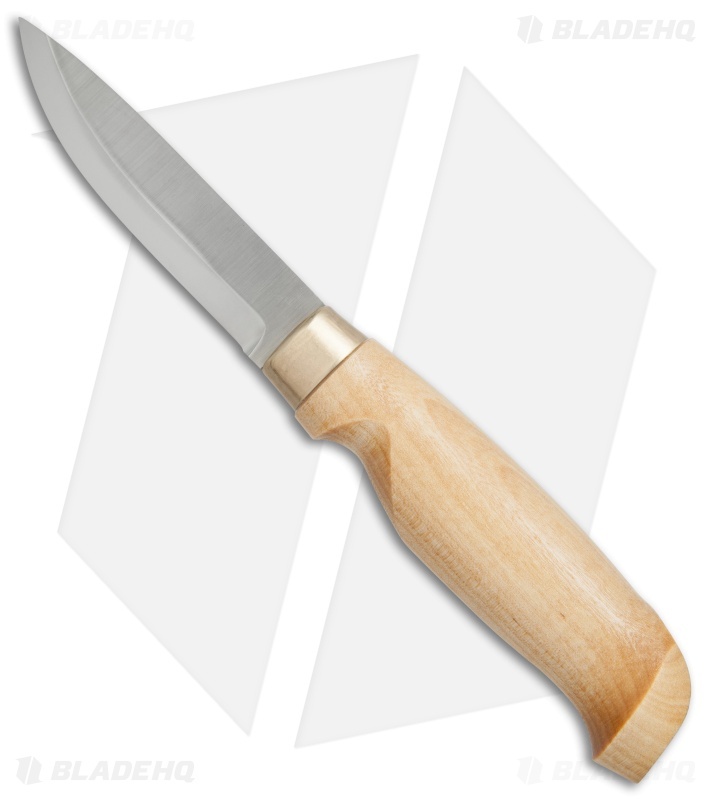 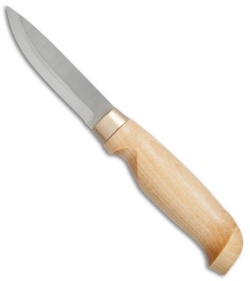 It has a strong, thick point and a large slicing area that makes for a great all-around knife. 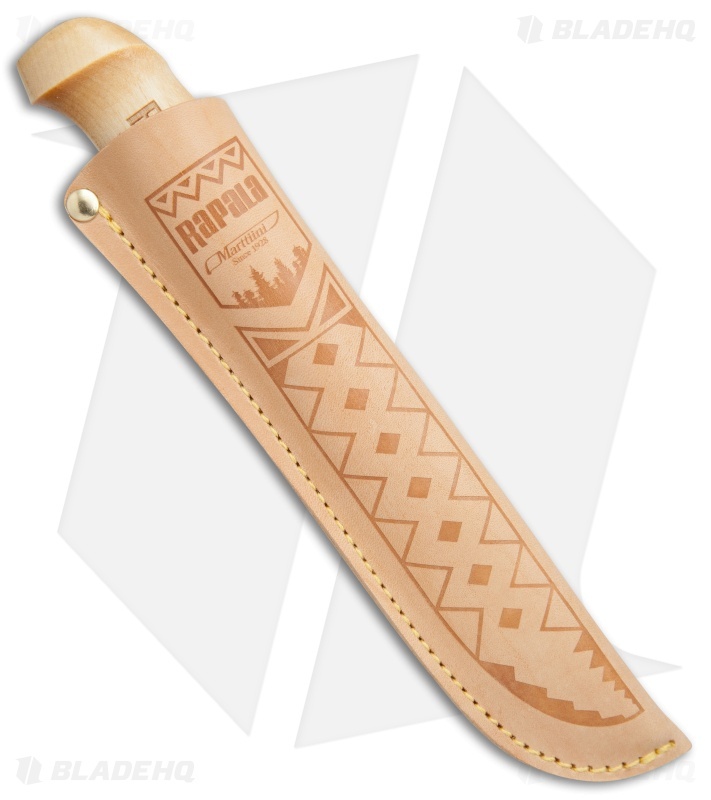 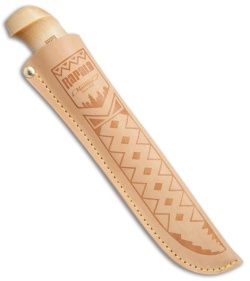 Item includes a genuine leather belt sheath with an embossed design.